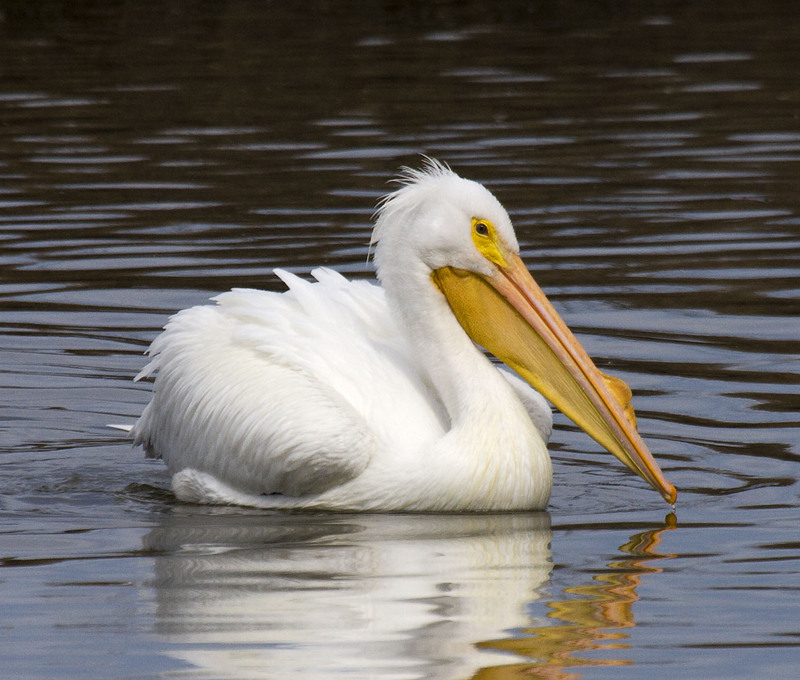 White Pelican Swimming, Shoreline Park, Mountain View, California. You are very welcome to use the pelican picture or any others of ours. Good luck!